Drunken cop Lou Garou isn't the best cop in Woodhaven– in fact, he's probably the worst. When Lou wakes up with a pentagram carved in his chest, heightened senses and body hair that's growing at an alarming rate, he must solve the mystery of this transformation. 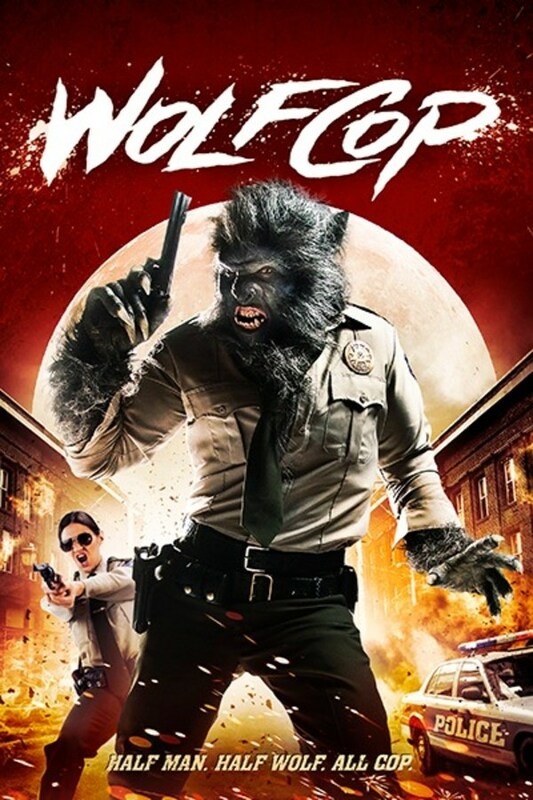 He'll have to take on a case no normal cop would be able to solve, but this half-man, half-beast is not just a cop... he's a WOLFCOP. Way better than I expected. Fun in a poor man’s Ash vs Evil Dead way. Solid exploitation. Terrible and great. Lots of fun. Don't kick dogs or Wolfcop will come for YOU!